Forget the X Factor, put the “WOW” factor into your event. 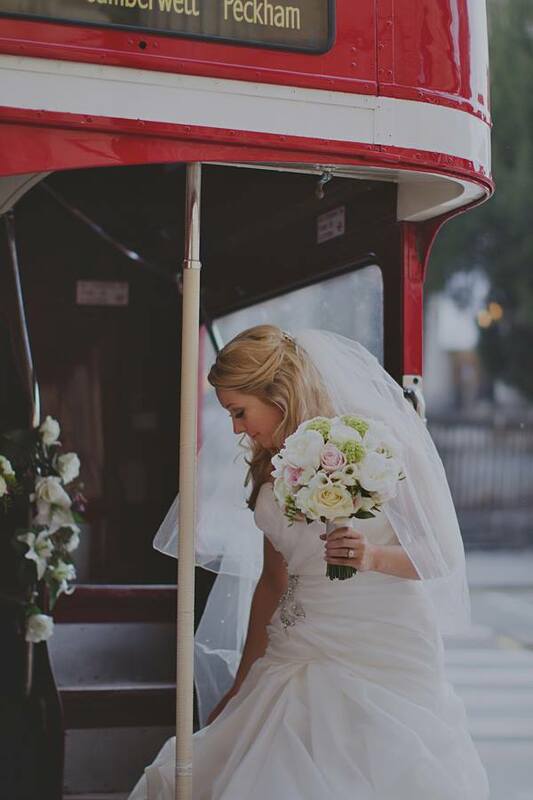 The Routemaster is much more than a convenient way to transport your guests. It’s an experience to travel in an iconic London landmark as famous as Big Ben. All yours guest arrive in the right place at the right time and no one needs to worry about parking or having a celebratory drink. We know you wont be disappointed. Our 1959 Routemaster comfortably seats 64 and comes with a driver and conductor, who will attend to you guests every need. We can also supply additional vehicles that range from 49-75 seats. For further pictures of our Routemaster, please click here visit the Gallery page.